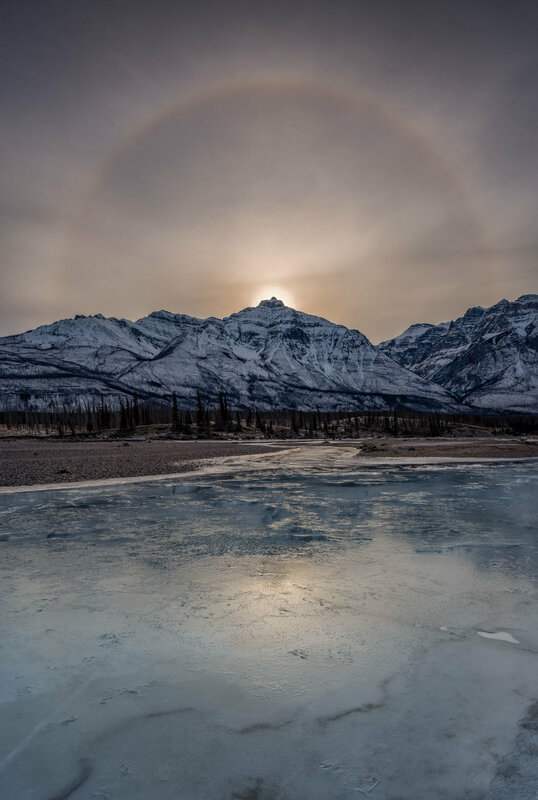 We are thrilled to share with you the work of one of our favorite landscape photographers — Mark Jinks! Mark first caught our attention on Instagram. His page is FABULOUS, and if you scroll through it for even just a moment, you will understand just why Mark has more than 100,000 Instagram followers. Check out his page then come back to learn a little more about Mark, a recent first-time Platypod Max user and phenomenal landscape photographer. Tell us about yourself. Who are you and how did you get into photography? Hi, I'm Mark Jinks, a professional landscape and travel photographer based out of Edmonton, Canada. I teach photography workshops locally and try to capture the beauty of the nearby Canadian rocky mountains. I'd always been into photography, but about a decade ago I wanted to get out of the city and into nature settings more often, so I took it up a notch to expand my skill set further. What was your favorite 'lesson learned' (professionally or personally) from the last year, 2018? To just "go for it!" Both from a business and personal standpoint. It may sound cliche, but we only have limited time, so don't keep putting things off to the future — seize the moment, be confident, and make things happen while you can! Further creative growth with my photography, and expanding my tour and workshop locations. Travelling to some new areas and working together on exciting new partnerships with brands and fellow photographers. I'd love to further my success in my creative endeavors and passion with photography, expanding my business to international workshop and tour destinations.